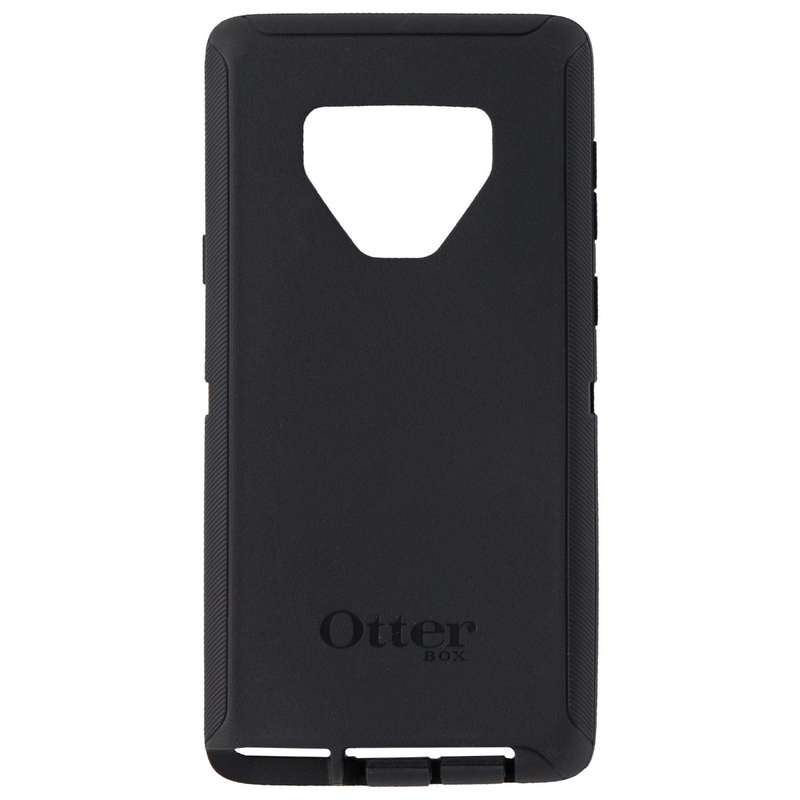 The OtterBox Exterior Slip Cover for the Samsung Galaxy Note 9 Defender Case. This slip cover comes in black. (Requires internal Defender frame - Sold Separately).